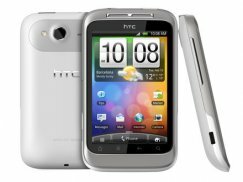 Get the best used phones for T-Mobile from Cellular Country. The T-Mobile phones have been tested first for the benefit of customers. Customers can send back defective phones in 30 days upon purchase. You can talk to customer support regarding problems about the mobile phone you bought.